For 23 years, Don Cox has been exclusively representing tenants and buyers to find and negotiate the best terms for office space and industrial/warehouse space in Austin. Whether a 57,000 sf law firm lease or a 102,000 sf industrial building purchase (for which he won Austin Business Journal’s “Transaction of the Year” award), he has the well-earned reputation for negotiating the best terms for his clients. He is known, and respected, for his creativity in achieving results for clients who previously thought that their space needs were unattainable. Don and his associates are also known for their work ethic and "leave no stone unturned" mentality. Don is a charter member of the Commercial Leasing Brokers Association, and the Austin office of International Tenant Representative Alliance (ITRA Global). Other positions include Board of Directors of the Paramount and State Theaters, Austin Theater Alliance, and the Austin Lyric Opera. He has also served as Vice-Chair of Economic Development for the Greater Austin Chamber of Commerce. 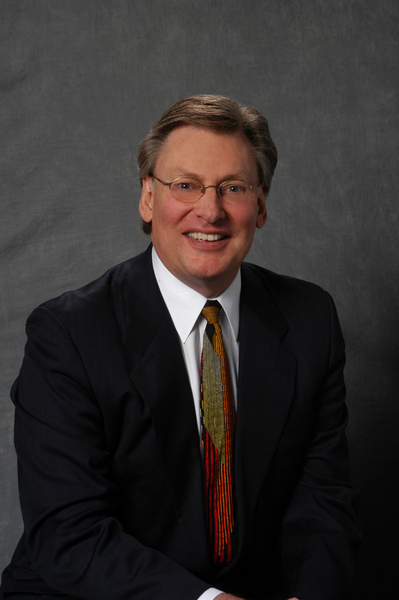 Don is a graduate of The University of Texas at Austin in addition to Leadership Austin. With his wife Sue, who has her own residential real estate firm, they have four sons: Brett, Mike, Matt and Erik, all of whom are gainfully employed – retail, television/film, financial advisor and construction manager. Austin is the 16th largest city in the United States, the capital of Texas, and was once its own Republic (1836-1846). Home to the University of Texas (Longhorns), one of the largest and most respected universities in the nation/world. Enrollment: 52,059. Avg SAT Score: 1901. Avg ACT Score: 29. The Austin area is home to 12 other 4-year colleges/universities (combined enrollment: 52,931) and Austin Community College (enrollment: 43,315). Over 40% of Austin area residents age 25 and over hold a bachelor’s degree.